make: 'target.txt' is up to date. target.txt : file1.txt file2.txt echo "$@" file1.txt : false echo "$@" file2.txt : echo "$@"
make: Target 'target.txt' not remade because of errors. 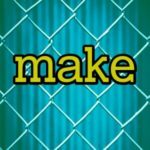 $make make: 'target.txt' is up to date. $ls file.txt file_sym.txt makefile target.txt $ $touch file.txt $make -L touch target.txt $touch -h file_sym.txt $make -L touch target.txt $ $touch file.txt $make touch target.txt $touch -h file_sym.txt $make make: 'target.txt' is up to date. target.txt : file.txt echo "target.txt process ..." file.txt : echo "file.txt process ..."
$ls makefile $make -t touch file.txt touch target.txt $make make: 'target.txt' is up to date. 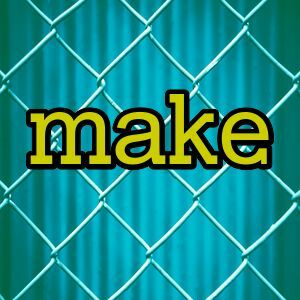 $ $touch file.txt $make -t touch target.txt $make make: 'target.txt' is up to date.